I'm not really doing these catch ups of books I read last year in any particular order, but this is a good set right here. 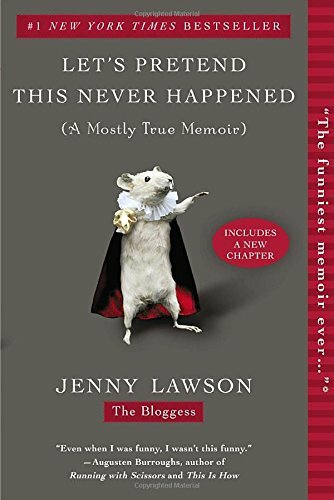 Let's Pretend This Never Happened, Jenny Lawson. One of my fave comedian/bloggers. I'd do each chapter as a short story, rather than read straight through, but it was great fun and I love her. Her second book, Furiously Happy, is out now, and her blog, The Bloggess, is hilarious. 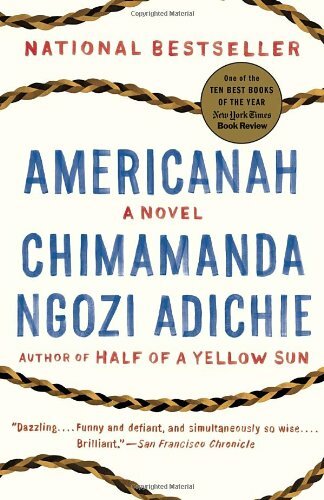 Americanah, Chimamanda Ngozi Adichie. 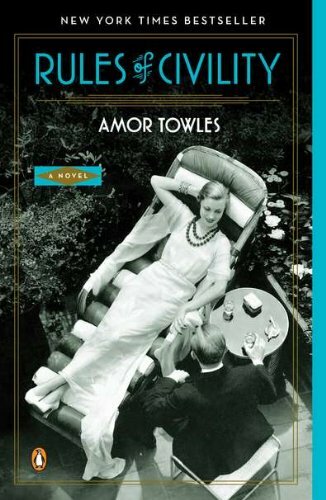 I love this author- have you seen her TED talks and other presentations?- and I loved this book. A few friends who read it did not, so maybe take this with a grain of salt, but I was so enthralled by her perspective and thoughts on racism. Perhaps I'm reading too many old white authors, eh?